I love skiing in Thredbo. 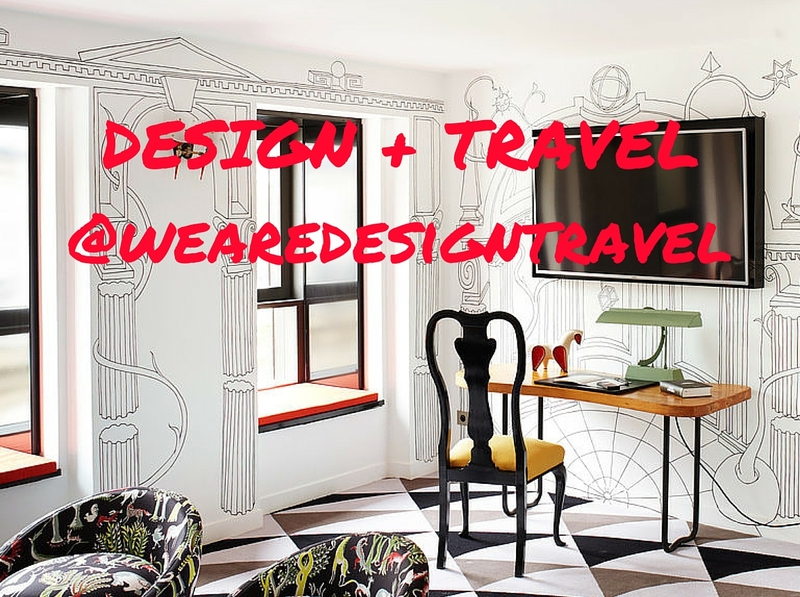 It’s an easy drive from Sydney and I’ve always had a great time there. Yes, there are arguments for saving your dollars for overseas, but there’s something special about skiing through gumtrees and returning to your lodge for a hearty Australian red wine by the fire. 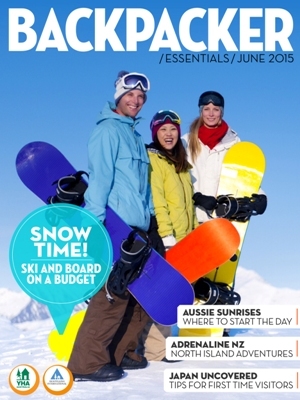 I wrote about my tips for skiing Thredbo on a budget for YHA’s magazine, Backpacker Essentials, which is out now. But you can read it here.